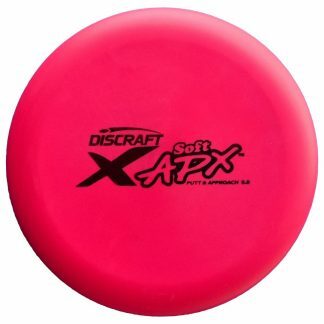 We know getting into disc golf can be a little overwhelming with all of today’s discs. Your friends at Spinners on the Green have taken the guess work out of it for you and you get $10 OFF on the set! Now don’t be surprised if when you get these you throw your midrange a little further than your driver at first, it’s because of how much easier midranges are to throw. Just work on keeping the discs level upon release and one thing we cant stress enough, follow through. Pro D Heat – Distance Driver: Not only a great first driver, the Heat is a disc you will come to rely on as your game progresses. 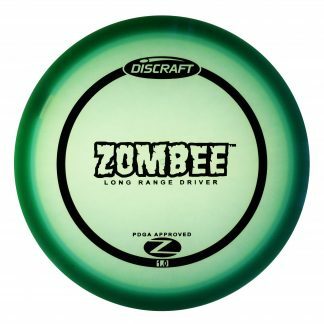 Pro D Buzzz – Midrange: The number 1 golf disc on the planet! 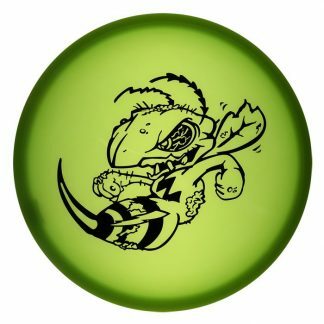 From beginners to champions, the Buzzz is a must in the bag. Pro D Magnet – Putter: With great feel and extremely straight flight you will see why the Magnet has been one of the top putters for over 20 years! Weekender Disc Golf Bag: Enough room for around 8 discs, a water bottle holder and zipper pocket with arm strap.